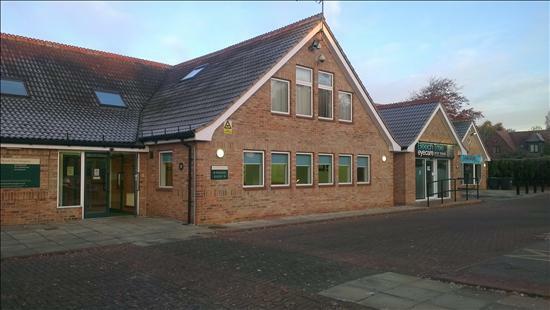 We are a 6 Partner GP practice situated in purpose built premises on the outskirts of Selby providing care to 16,000 patients. We also operate two part time branch surgeries in Carlton & Riccall. We aim to provide high quality healthcare to patients in the Selby area. Our doctors, nurses and ancillary staff are dedicated to offering a professional service. This website is intended to keep all our patients up to date with news and information about the practice, you can also follow us on facebook and twitter (see bottom of page). You can find a wealth of health related information on other links shown on this front page. In 1993 the practice moved from its old premises in the centre of Selby to a purpose-built surgery located on Doncaster Road,Selby next door to Brayton High School. Since 1993 we have undertaken a number internal alterations to allow us to expand the services we can provide to patients. In August 2011 a large 2 storey extension to the rear of the existing building was opened. This provided a secondary waiting room, an additional 9 consulting rooms plus admin offices, disabled lift and w/c's. We have a number of other PRIVATE providers that work from our site, these include an Opticians, a Physiotherapist and a Podiatrist.